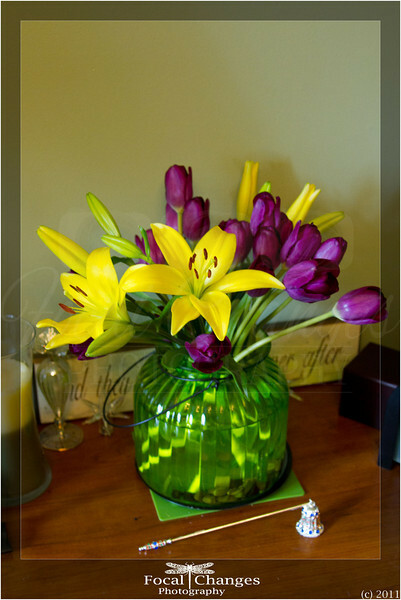 This week’s office flowers are more tulips (they’re in season so I like to enjoy them while they are) and two stems of yellow lilies (also in season). 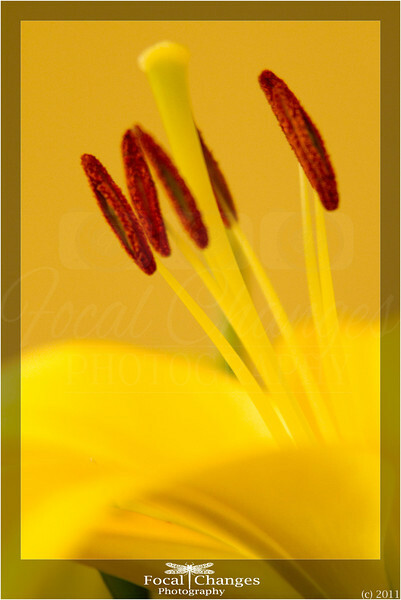 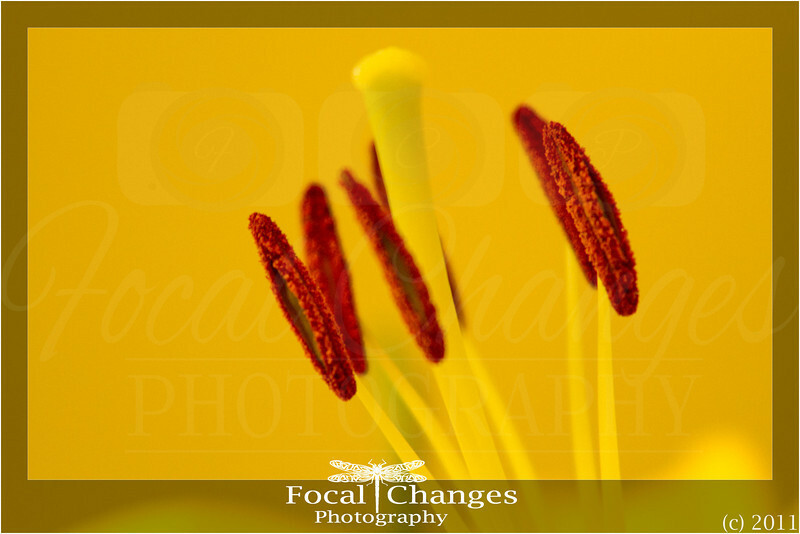 I found myself fascinated by the stamen and pistils of the lilies and did some macro photography of them. More close-ups after the cut.